A 5% Discount on all purchases on MusicK8.com after you subscribe until 6/30/2020. The sooner you subscribe, the more you can save! Be sure to include a valid e-mail address when you subscribe. After you subscribe, we'll e-mail you a PDF with your unique subscriber bonus code. Enter your code on the MusicK8.com Shopping Cart in order for your subscription bonuses to be applied. Please keep your 30th anniversary code in a safe place. Without it, you won't be able to claim your bonuses. We'll e-mail notifications of special offers as they become available throughout the school year. These specials will not be announced anywhere else. 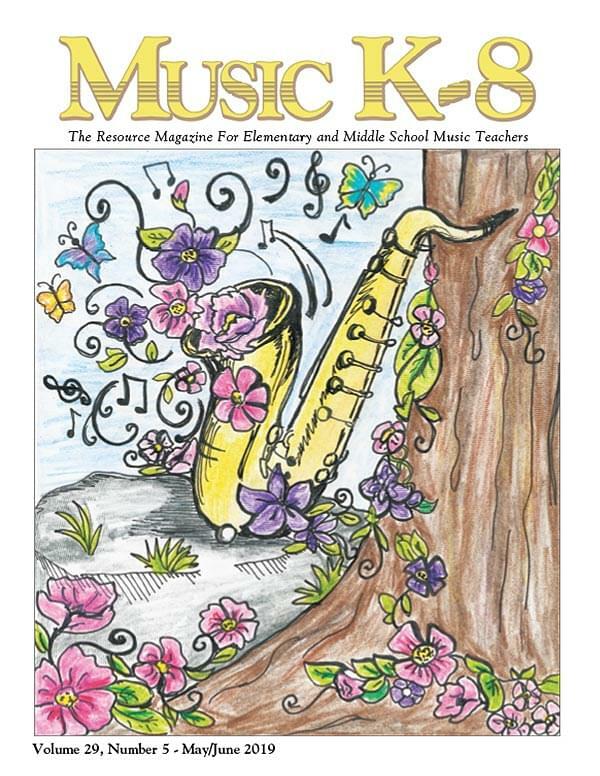 Offer applies ONLY to Music K-8, Volume 30 subscriptions. A full list of qualifying Singles Reproducible Kits is available here.